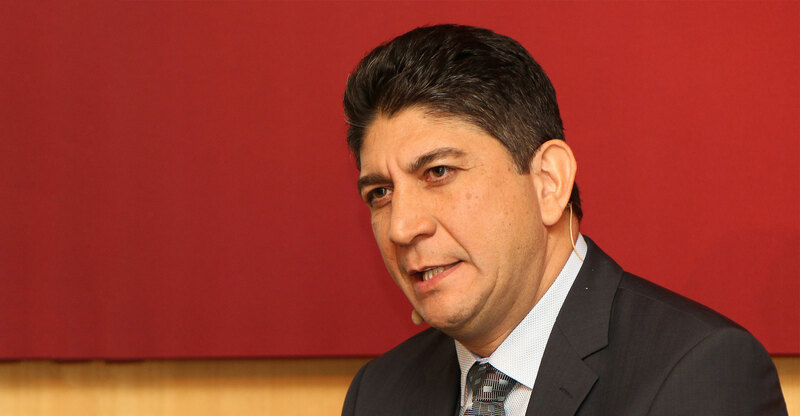 Vodacom simply doesn’t have the network capacity to be able to sell access to its network on a wholesale basis to South African Internet service providers, the telecommunication’s group CEO, Shameel Joosub, said on Thursday. Joosub, who was speaking at the Competition Commission’s inquiry into the data services market in South Africa, was responding to remarks at the same inquiry on Wednesday by the Internet Service Providers’ Association (Ispa), which urged the commission to force the mobile operators to open their networks on a wholesale basis to ISPs to foster innovation and drive down mobile data prices for end users. Ispa regulatory adviser Dominic Cull said a similar model to the one introduced in the fixed-line market should be applied in mobile, whereby consumers can choose whichever ISP they want to get access to mobile infrastructure. What do I do? Make my situation even worse…? Do you want me to sell you something I don’t have? Joosub said Vodacom’s network is severely constrained already, and had been forced to roam on Rain’s network to alleviate this pressure. Cull told the commission that Ispa would like to see a similar model to the one used in fixed-line Internet access — where dozens of ISPs compete to sell capacity on the fixed networks of Telkom and other operators — applied in the mobile space. 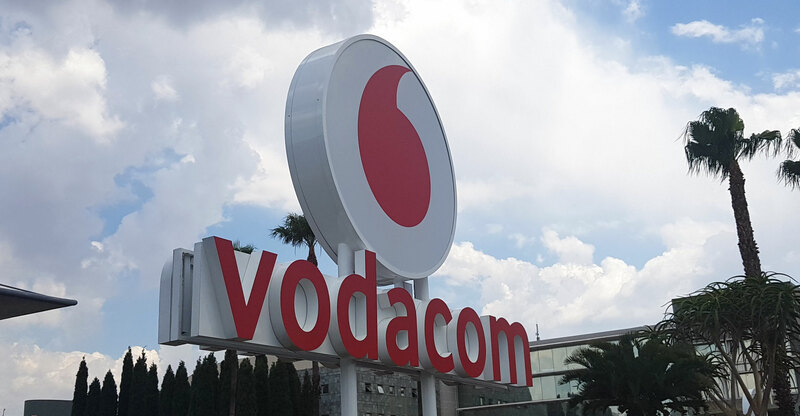 Currently, if someone wants to use Vodacom’s network for data services, for example, they must engage directly with the company, with no option of choosing another ISP, Cull said. He said Ispa wants the commission to intervene in the wholesale market for mobile data through pro-competitive measures that impose obligations on dominant mobile operators to offer wholesale open-access to ISPs. This will allow ISPs to compete aggressively with one another for mobile data services, much like they do today in the fixed-line market, driving down prices in the process. At the same time, the commission should impose functional separation of “vertically integrated incumbents to underpin those wholesale open-access obligations”. Such a move would be in line with the policy direction taken by government in the Electronic Communications Amendment Bill, he argued. Speaking at the same inquiry on Thursday, Joosub emphasised that the mobile market is competitive and is benefiting consumers. He said Vodacom has “been taking a lot of pressure” in big data bundles from Telkom Mobile.